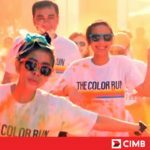 CIMB tasked us with showcasing their expertise and position as the leading service provider in ASEAN’s FX market. The key message they wanted to project is their deep-rooted understanding and insight of the ASEAN financial landscape, and we did that with the concept of Clockworks. 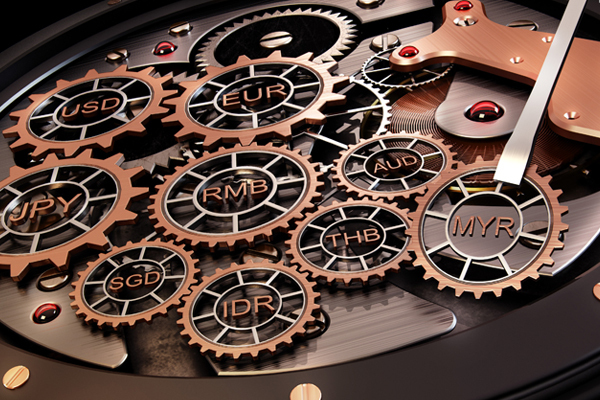 By using the clockwork gears as a symbolism, we articulated how CIMB understands the vast intricacies of the ASEAN market and puts it together like a master craftsman, keeping it running smooth like clockwork. By communicating our concept with the use of our 3D visualisation, we showcased CIMB as the leader in ASEAN’s FX services in this press ad.